Charleston Voice: What haven't we been told about the 2.3 tons of cargo on MH370? What haven't we been told about the 2.3 tons of cargo on MH370? A Malaysian Airlines aircraft takes off from Kuala Lumpur Airport: Questions have been raised after the airline refused to reveal details of 2.3 tonnes of cargo aboard missing jet MH370 that was not listed on its manifest. During the trial of Sulaiman Abu Ghaith Osama Bin Laden's son-in-law, Saajid Badat (left) said he had been instructed to give a shoe bomb to the Malaysians. 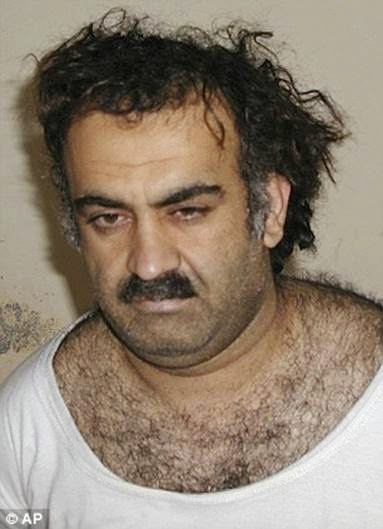 He claimed Khalid Sheikh Mohammed masterminded the plot. During the trial of Sulaiman Abu Ghaith Osama Bin Laden's son-in-law, Saajid Badat, a British-born Muslim from Gloucester, said he had been instructed at a terrorist training camp in Afghanistan to give a shoe bomb to the Malaysians. 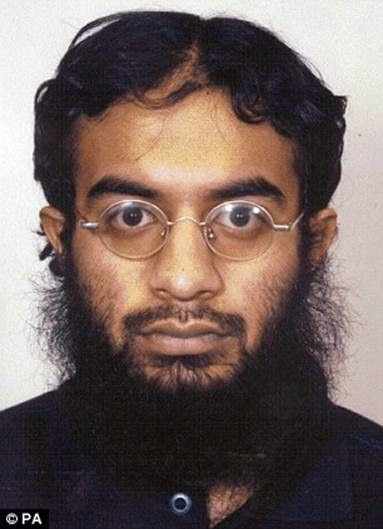 Badat, who spoke via video link and is in hiding in the UK, told the New York court the Malaysian plot was being masterminded by Khalid Sheikh Mohammed, the principal architect of 9/11. The aircraft was carrying 4.566 tonnes of mangosteens - an exotic fruit - and a shipment of lithium batteries, which were part of a separate consignment. The batteries weighed 200kg, but that separate consignment totalled 2.453 tonnes. So what was being carried to make up the 2.253 tonnes in that separate shipment?